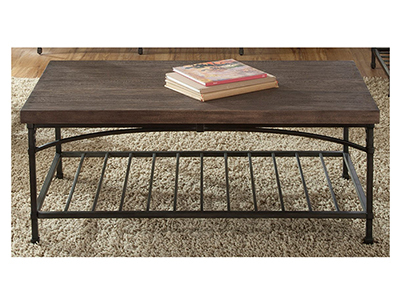 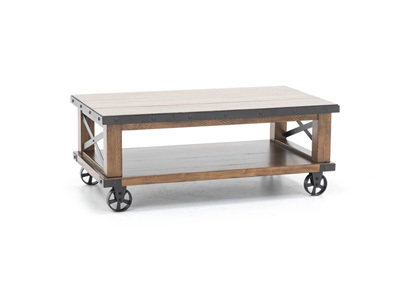 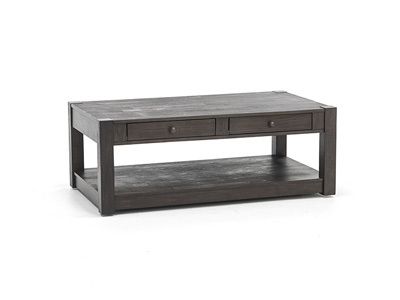 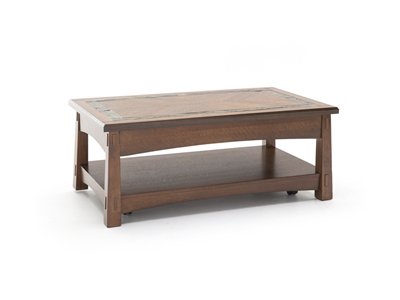 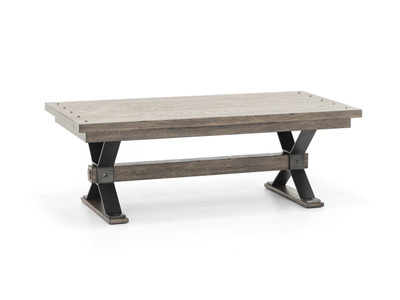 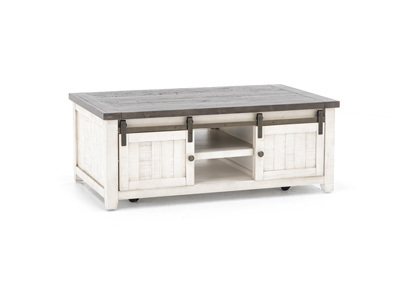 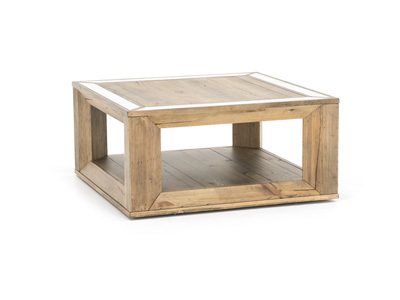 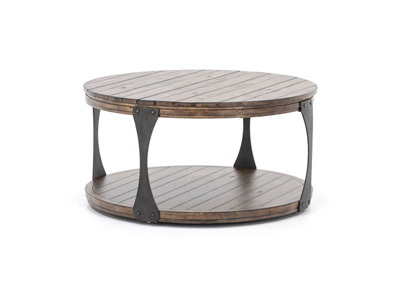 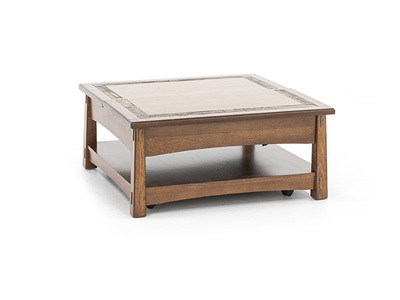 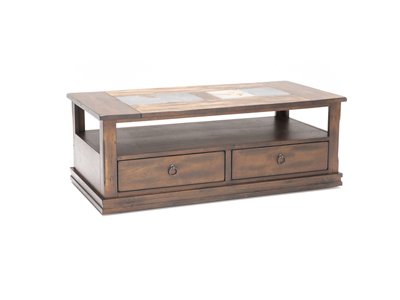 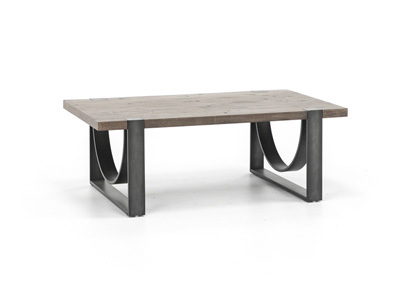 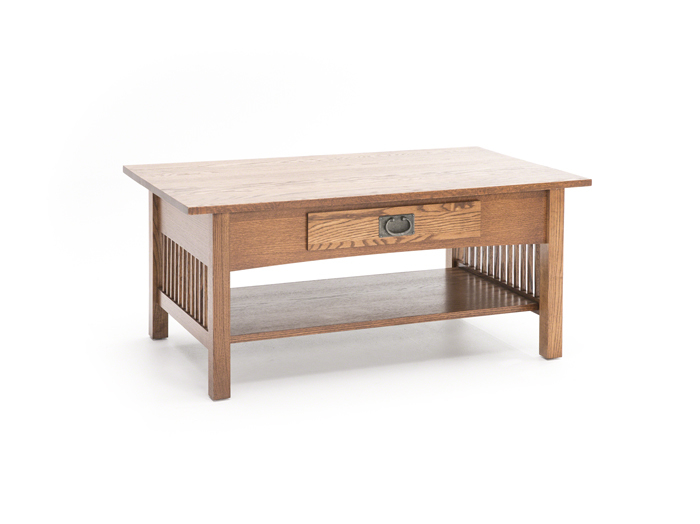 Workbench Is a popular priced collection of occasional tables and accent pieces with clean Arts & Crafts styling. 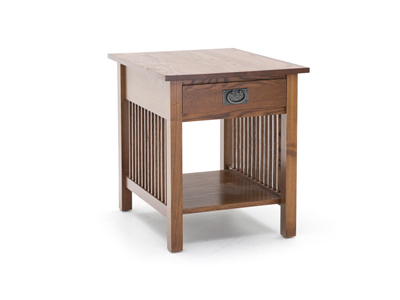 Crafted primarily of solid Northern Red Oak, it is available in one our many oak finishes, including our very popular medium brown Golden Oak and darker brown Mission Oak finishes. 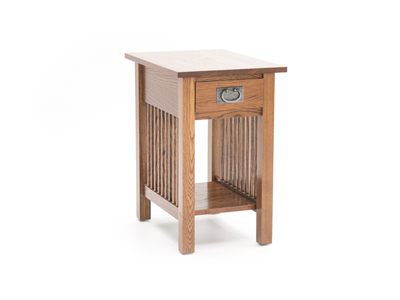 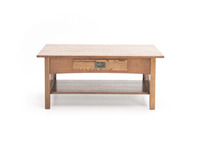 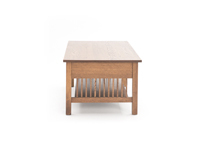 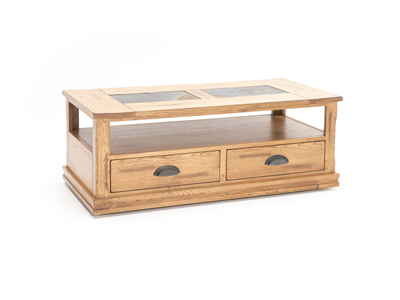 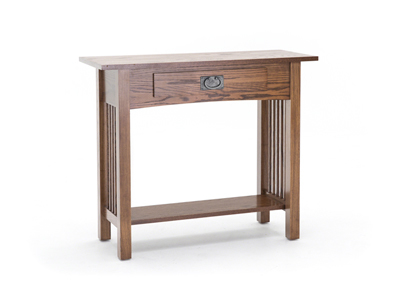 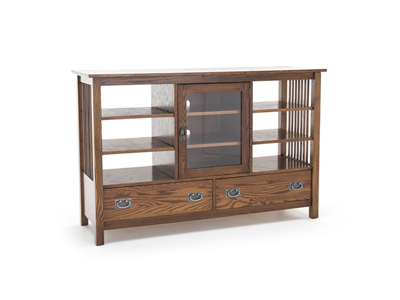 Workbench Classics is nicely scaled for smaller spaces and presents itself as a good value for Mission styled solid oak furniture.